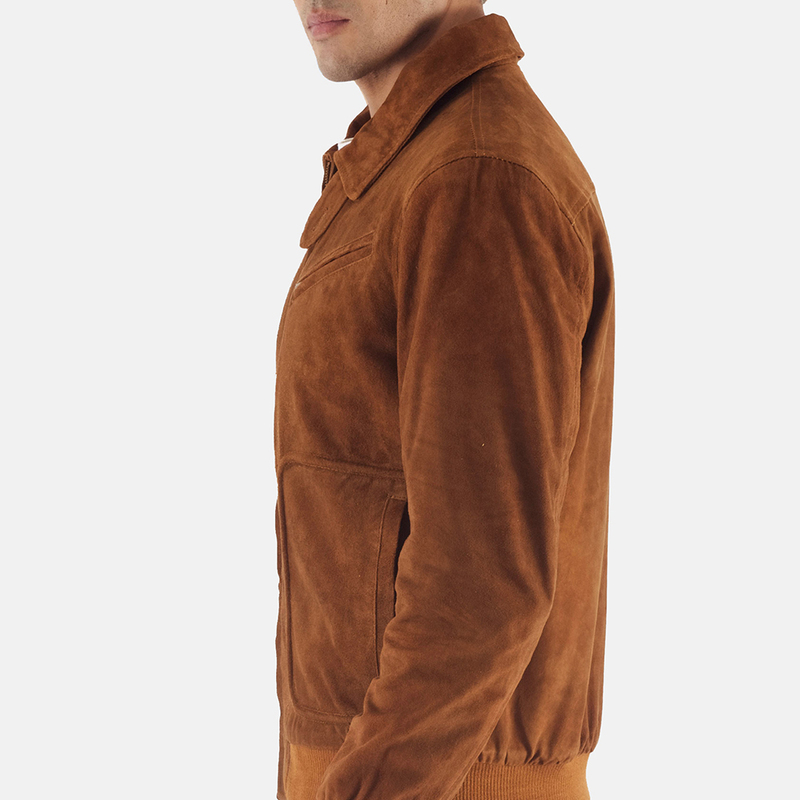 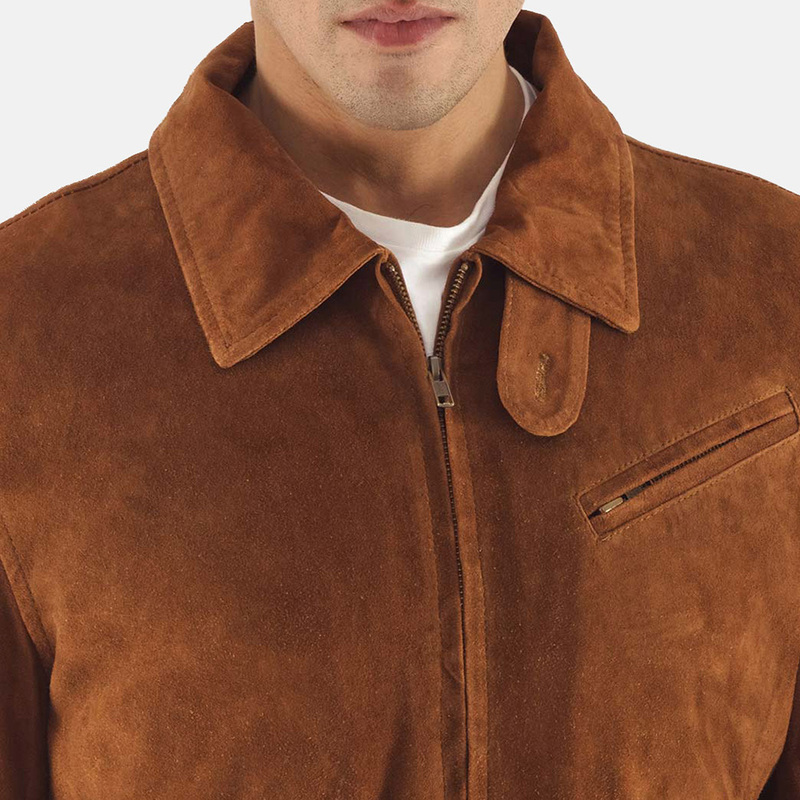 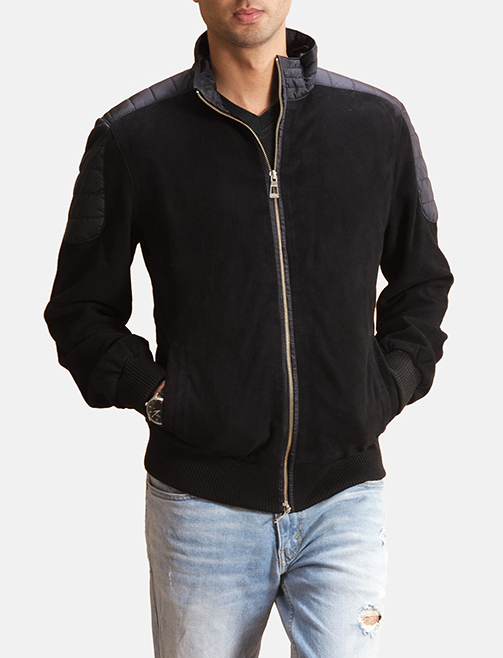 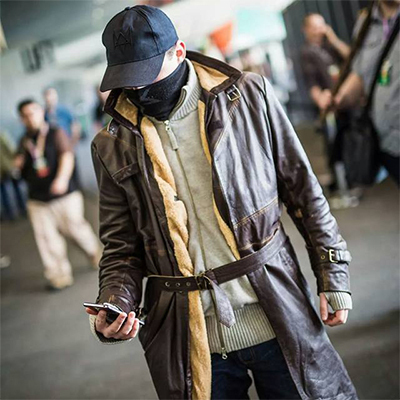 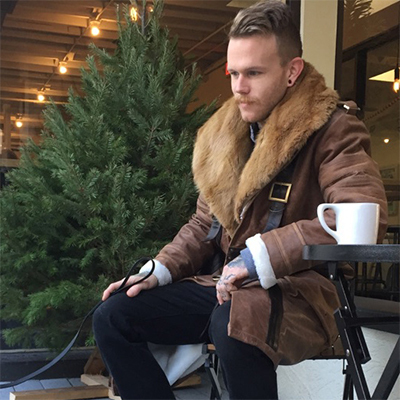 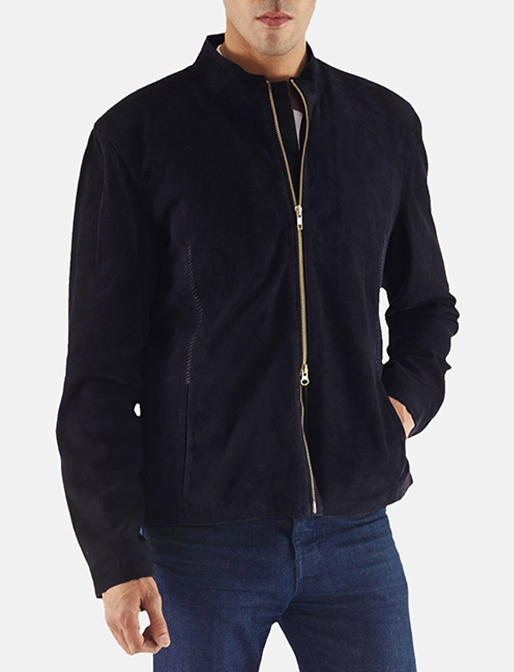 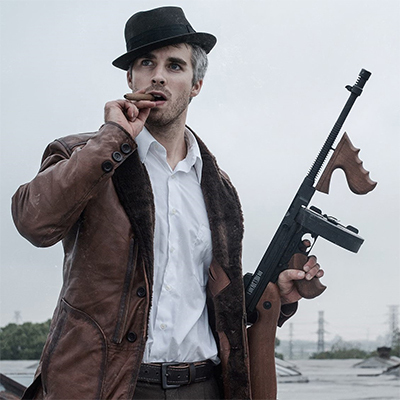 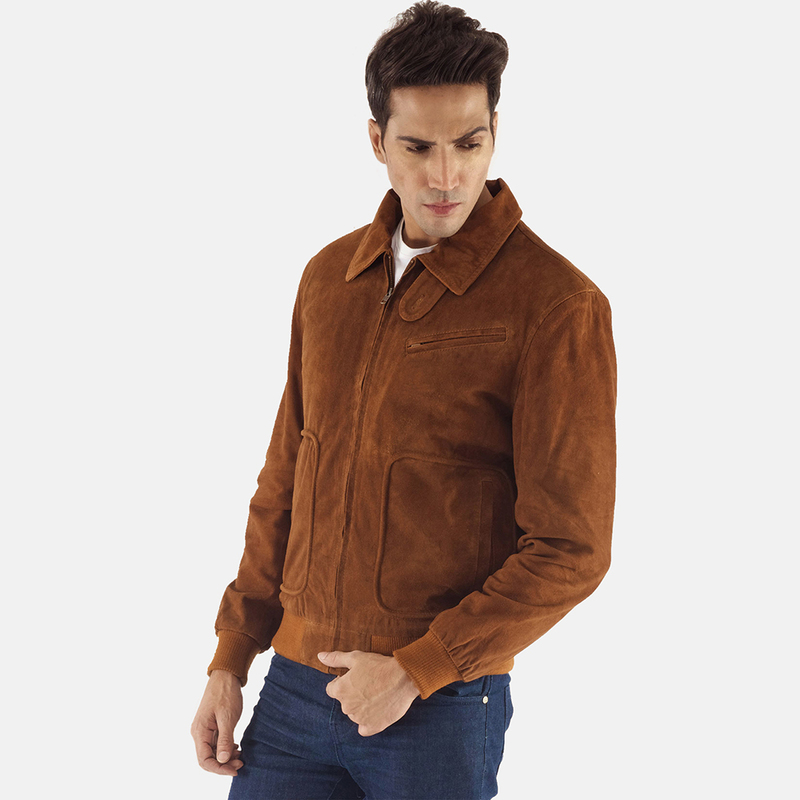 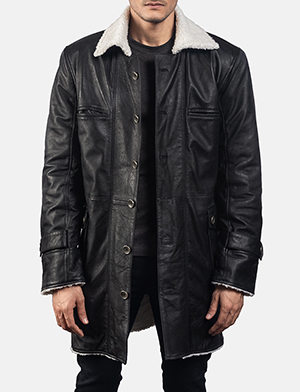 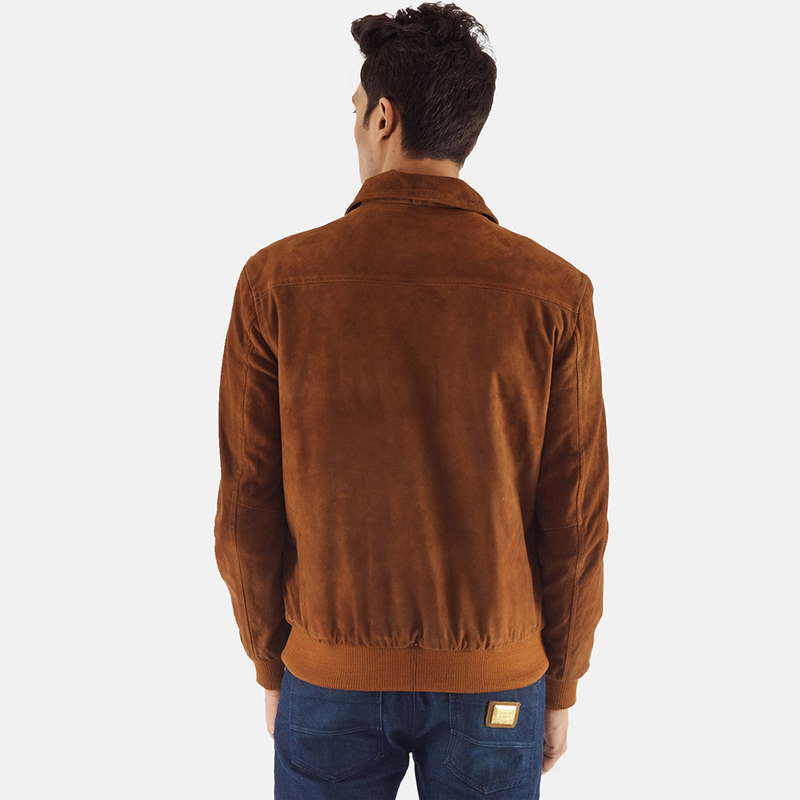 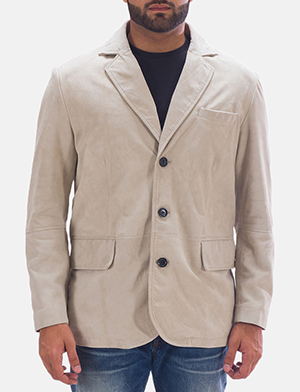 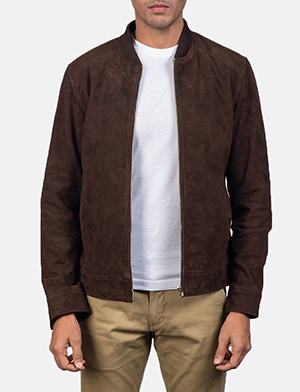 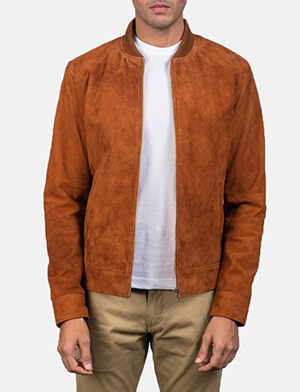 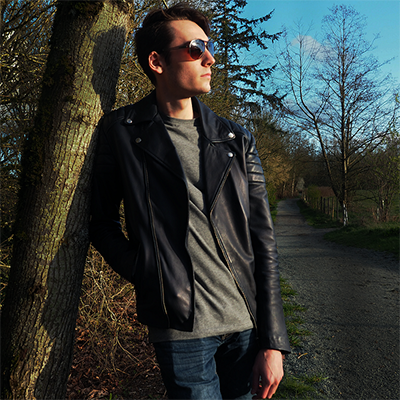 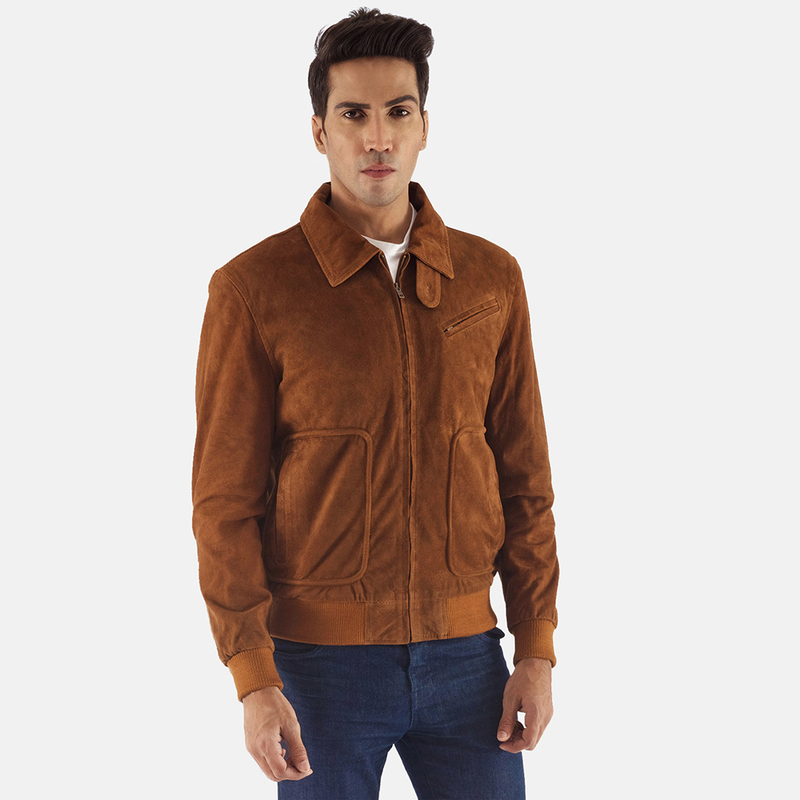 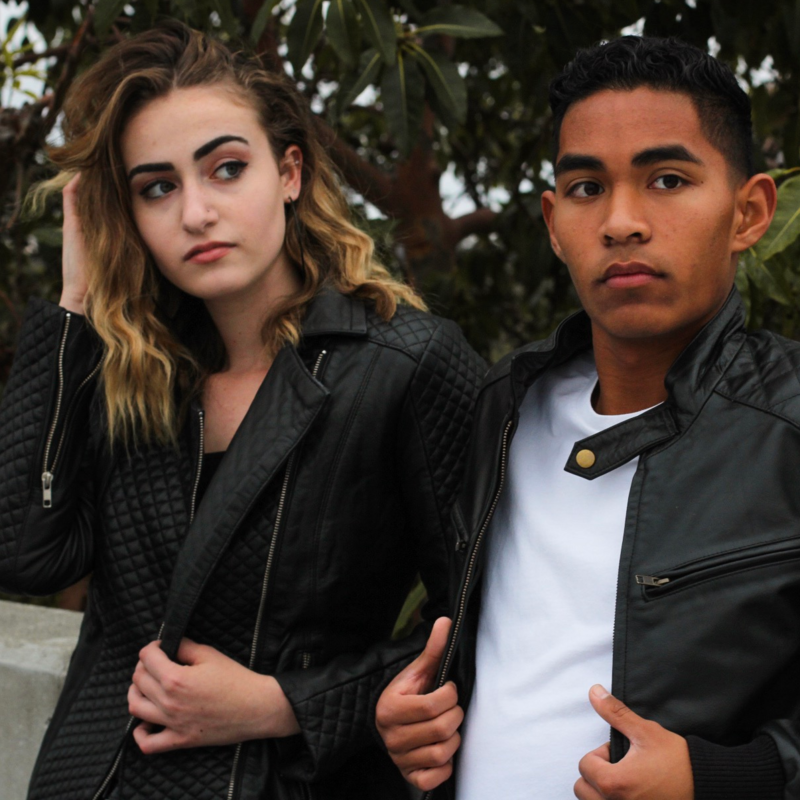 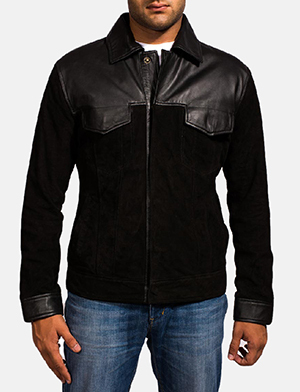 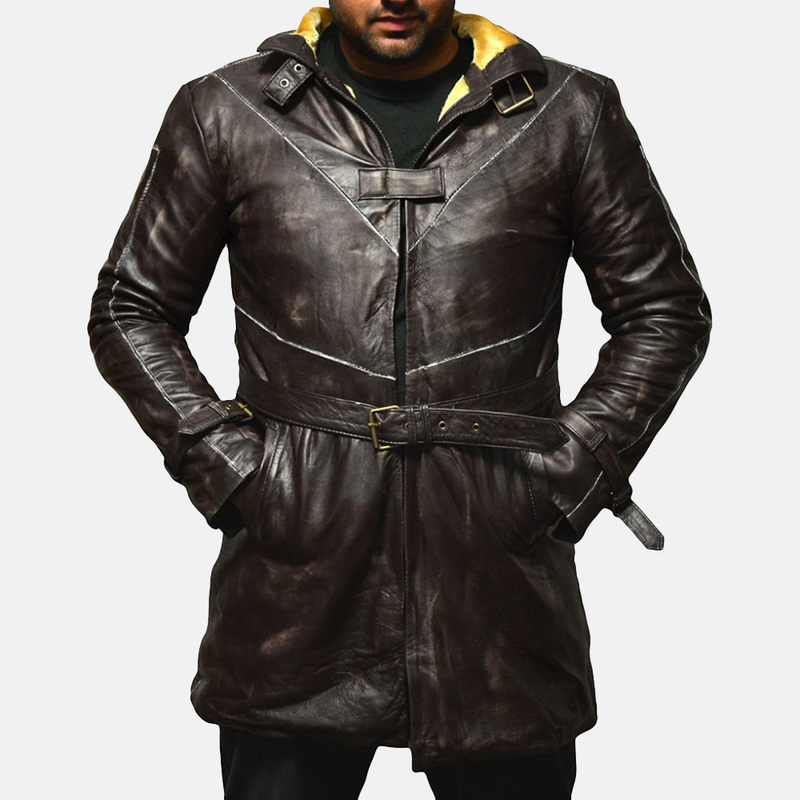 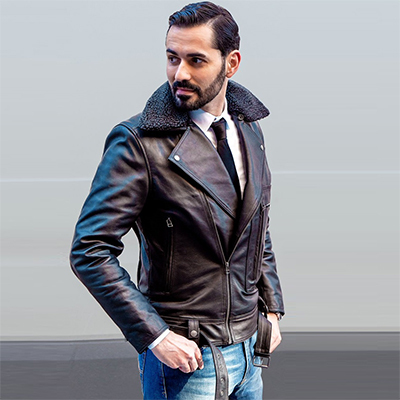 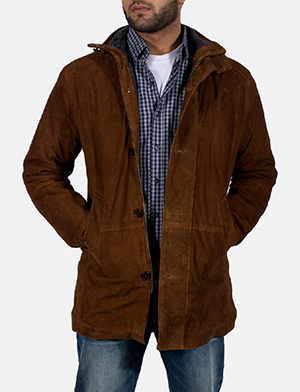 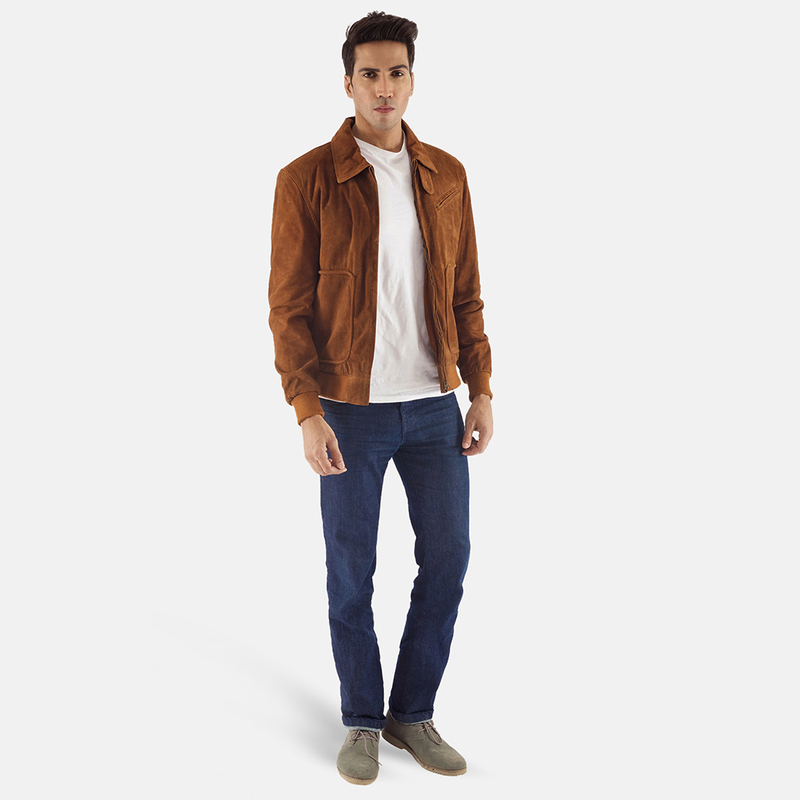 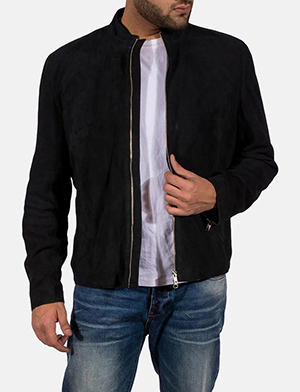 I want to buy Tomchi Tan Suede Leather Jacket with following changes. 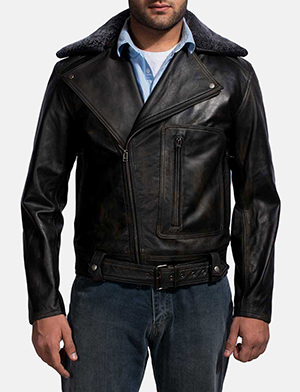 Purchased this jacket recently and asked for additional zips on the front pockets. 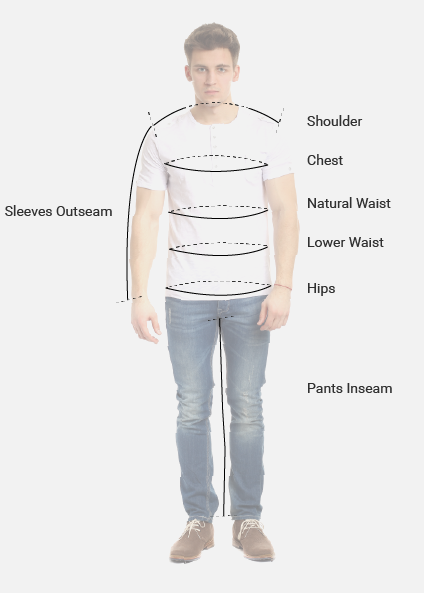 They were happy to accommodate me. 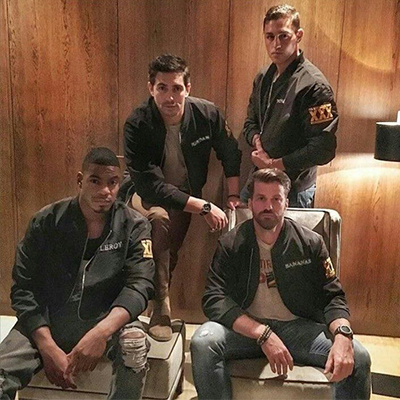 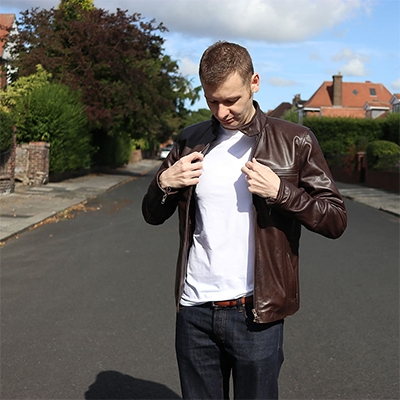 the jacket was sent swiftly, however the jacket came without the zips on the front pockets. 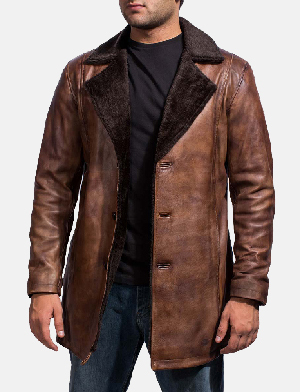 With little hassle I sent it back asked for a size up as well as and the additional zips as previously agreed which they were very happy to sort out for me no problems and size up with no additional charge. 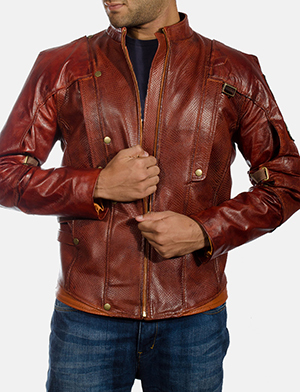 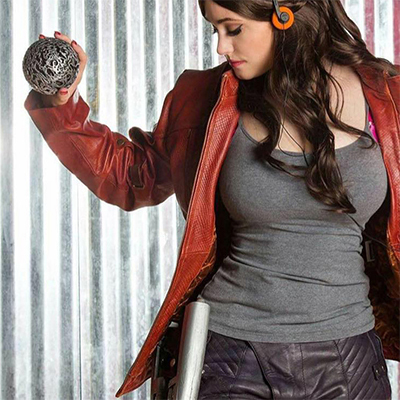 Don’t worry about the quality because it’s an excellent exquisite very well-crafted product. 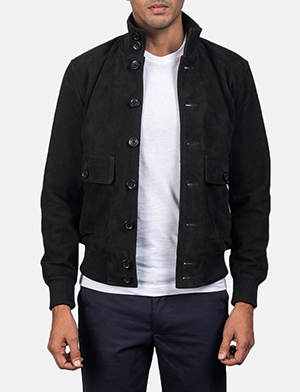 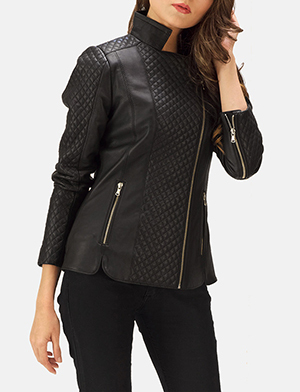 This jacket is stylish and a very good buy.